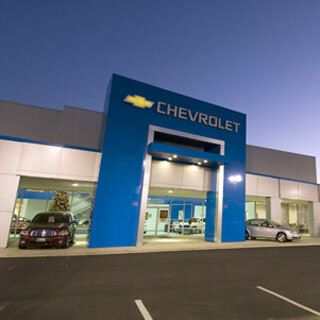 GM is offering zero percent financing for sales that occur during the month of March. Interestingly, GM’s announcement comes days after Toyota introduced the same incentive to help alleviate the sales dive experienced by the automaker due to recall afflictions and PR atrocities. When coupled with GM’s exclusive sales incentives for disgruntled Toyota owners, it becomes clear that The General is making a commitment to conquer as much market share (from Toyota and company) as possible. The zero percent financing move is said to cover roughly 55 percent of all 2010 GM models currently on sale. Moreover, The General is also offering 0 percent financing for 72 months on remaining 2009 model inventory. In total, both incentives cover about 97 percent of what’s left on dealer lots. But not only is March truck, reading, and college basket hoops month, it also marks the end of the first quarter of the year. Both GM and Toyota are most likely striving to capture as many last-minute sales as possible before the quarter comes to a close in an effort to have as strong a bottom line as possible. If GM succeeds, it will pile onto the previous booming months of January and February. Next story GM Authority Debate Podcast 6 – To Pre-release And Auto Show?